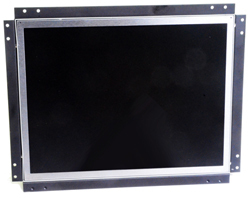 Ultra Bright Display LCD screens are the latest in screen technology using LED back light commonly known in the industry as anti-reflective. This technology has won much praise for its high-gloss, sharp contrast, anti-reflective finish. We are sure once you have seen this technology for yourself, you won't believe your eyes. 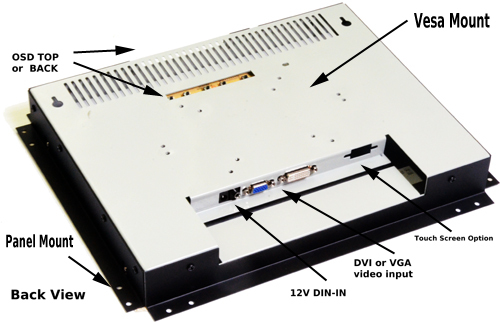 This 15-inch has 1500 nits of brightness and can be connected with VGA or DVI-I with a computer. 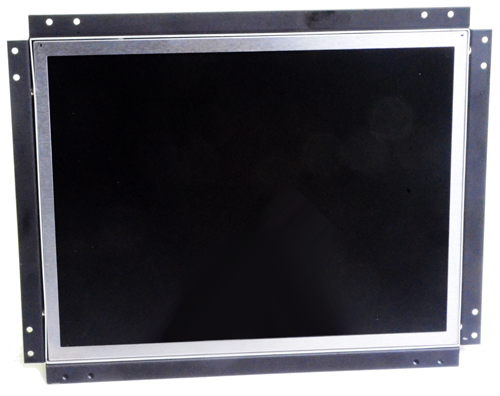 Right now the MON-OM1500 is a Open-Frame ready to be embedded in any of your chassis, but if you think this screen may fit for better solution for you, contact us.